Do You Strive to Live a Healthy Lifestyle? Reach Mind-Body Balance Today. Do You Strive to Live a Healthy Lifestyle? It takes commitment to live a healthy lifestyle. I strive to live a healthier life by exercising, eating well, thinking positive and helping others. Sure maintaining good health is key but it’s all about balance too between health and life. 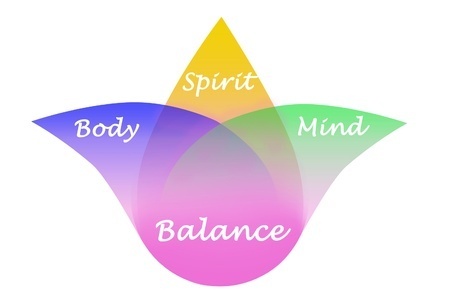 Find out below how I personally reach a mind-body balance in my life. Including supplements into my daily ritual is a big part of living a healthy lifestyle. It’s something I haven’t been doing for a long time but I can tell a difference. The most recent addition has been probiotics. Why Should You Take Probiotics? Read on. 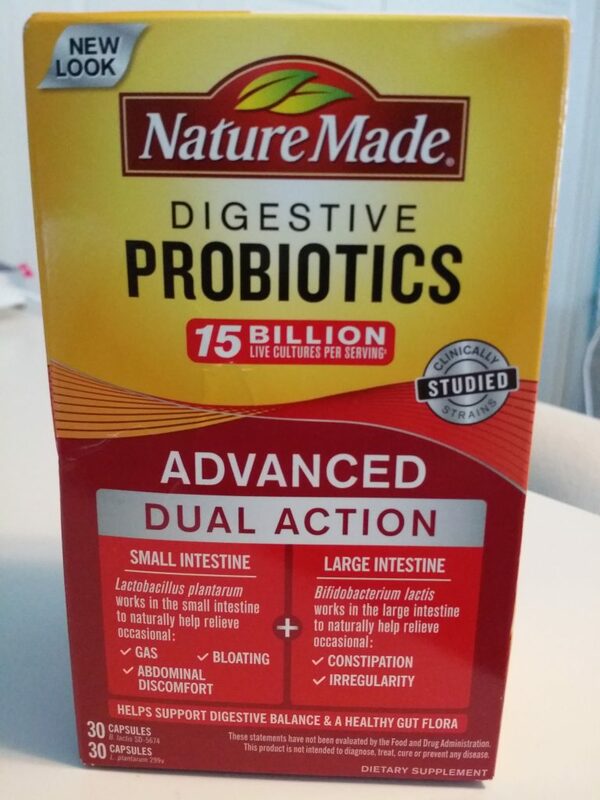 I went to our local Walmart SuperCenter to pick out my Nature Made® Probiotics. I’m at Walmart a couple times a week so naturally I would get my supplements from there. I chose to go with the Advanced Dual Action probiotics. I had never tried probiotics before so it took me some time to find them on the shelf at Walmart but they were right under my nose. It seems to me that Nature Made® is less expensive than other brands from what I could tell on the shelf. Time to stock up and save to help support your health goals. Probiotics help support digestive balance so that’s a nice bonus†. Side note: The probiotics were all mixed up so some were behind the wrong price tags but I finally figured it all out. Did you know that Nature Made® was named the most trusted vitamins and supplements brand in this year’s Reader’s Digest trusted brand survey? Walmart SuperCenter has a great variety of Nature Made® products like vitamins, minerals and supplements. Everything from digestive support, heart health, women’s health and more to help support your health goals. I would recommend that you check them out next time you are in your local Walmart SuperCenter. Plus Walmart has everyday low prices on Nature Made® products so you never have to wait for a sale. Time to stock up! While you’re at it, check out the Walmart Nature Made® Retailer Hub for the chance to win one of 60 Walmart gift cards worth $50 each (there is no purchase necessary by the way). In addition to Nature Made® probiotics and other supplements, I strive to reach mind-body balance in other areas of my life. Eat and drink healthy – Make sure to stay hydrated with water, start your day with a healthy breakfast, and eat your greens. Move – Develop quality exercise habits, spend more time outdoors and just be active. 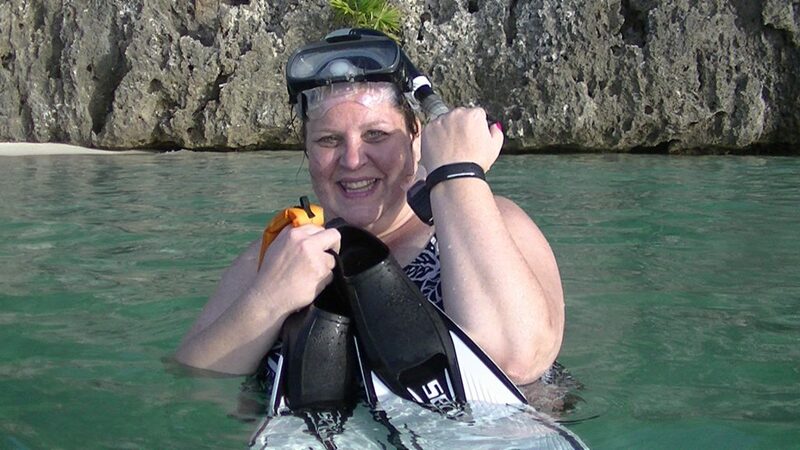 This is me snorkeling in Roatan, Honduras. Find something you love to do and it won’t feel like work at all. Sleep – Getting enough sleep is vital for your health. I’m always in a better mood when I get in enough hours of sleep plus it keeps my mind focused. Melatonin, a nice cooling pillow and some essential oils will do the trick. 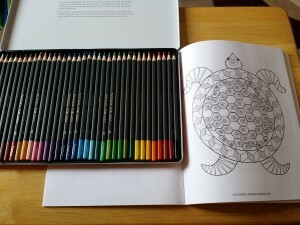 Coloring – It helps relax and reduce stress. Laughter – Is the best medicine and smiling helps reduce stress. I have been taking Nature Made® products for quite some time and personally think they are a reputable brand. I strive to feel my best and their products assist me in doing that. Take your health to the next level and on your next shopping trip check out Nature Made® at Walmart product line. 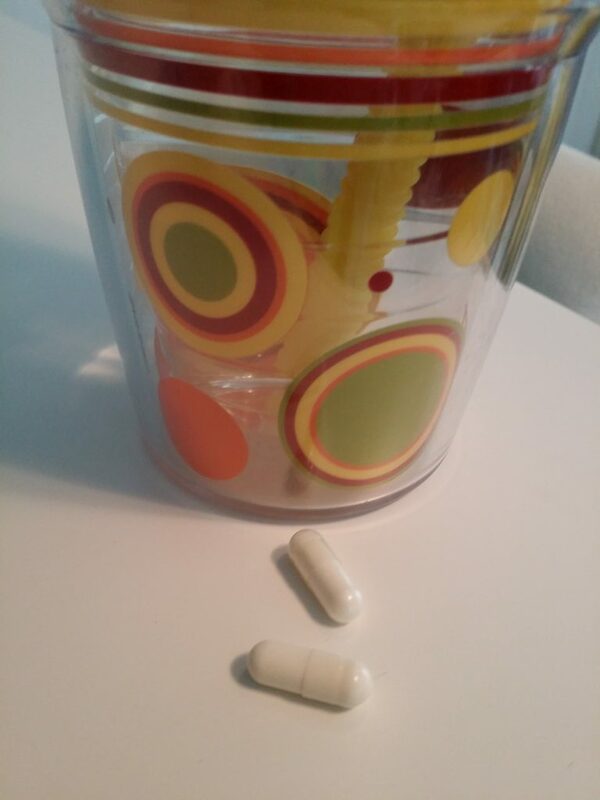 Before starting the probiotics, I wanted to do a little research on whether I could take them with my current vitamins and supplements. From everything I read (do your own research of course), I was fine to take the daily serving size of 2 capsules with everything I am currently taking. I just started using the probiotics this week so we’ll see how it goes. The capsule size is easy to swallow thank goodness. I don’t do well with really large capsules so thankfully these were just right for me. The suggested use is one pair of capsules daily with a cold or room temp drink. Take with food when possible. 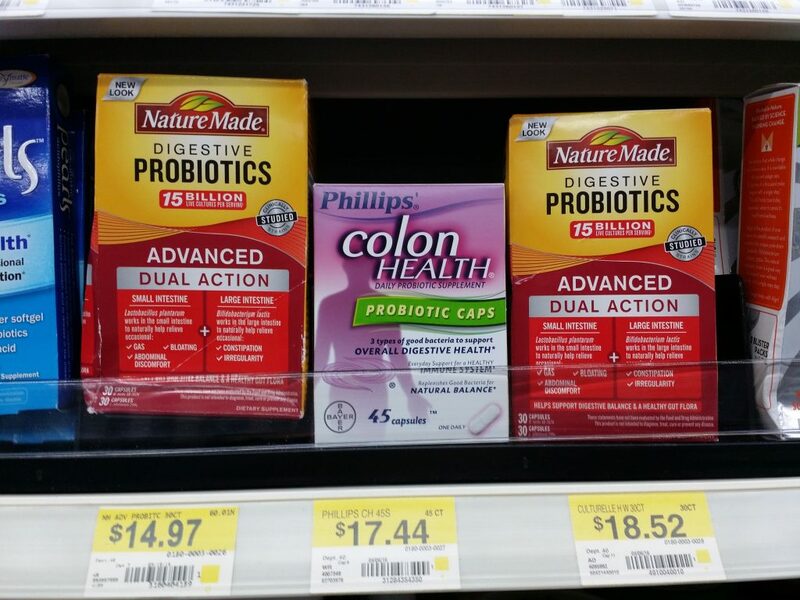 Nature Made® probiotics are currently available only at Walmart SuperCenters. Plus don’t forget, you have a chance to enter to win one of 60 Walmart gift cards (each worth $50), no purchase necessary. Good luck! Need motivation? 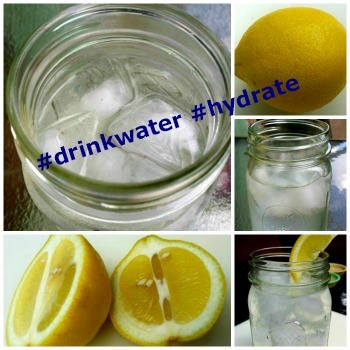 Visit https://www.healthyhabitbuilder.com and join the Nature Made® Healthy Habit Builder program where you’ll find tips around your specific health goals.